Whether your proposal story involved a kiss under the mistletoe on Christmas Day, a romantic woodland walk on Boxing Day, watching ‘It’s a wonderful Life’ in your PJ’s on the sofa or shouting “Yes!” over the bang of midnight fireworks – it’s official – you are engaged to be married! Over the next few weeks/ months you will look at your engagement ring approximately 100 times a day. 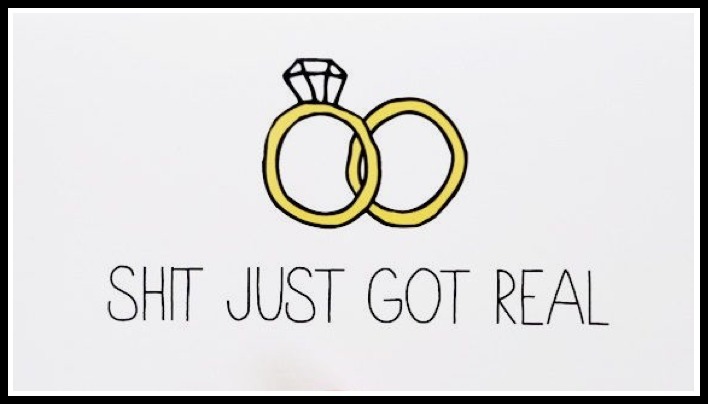 Sometimes you’ll forget it’s there and when you notice it again butterflies of excitement will make your tummy alive with the thrill of getting married. (Tip – make sure your manicure is on fleek! You won’t be the only one excitedly ogling your beautiful engagement ring). You’ll tell anyone who will listen how, where and when you said YES. If you thought you spent a worrying amount of time on Pinterest and social media before your engagement, believe me, you were only playing at it. Your amateur status of addiction to digital media has just been promoted to professional, verging on obsessive. There will come a point during your wedding ideas search when you realise that you actually have to make decisions. Where, when, what to wear, how much, how many…….. Yes, big decisions with expensive consequences need to made. When I got married 11 years ago magazines were our bible. Pages and pages of advice and ideas housed behind inspirational front covers. However, they were expensive, a storage nightmare and we had to wait 3 months to find out what was the next NEW ‘thing’ in bridal. Now, however, wedding blogs provide everything magazines do but on a daily basis. Content full of guidance, real brides’ stories and wedding style all wrapped up in the size of your phone or tablet. 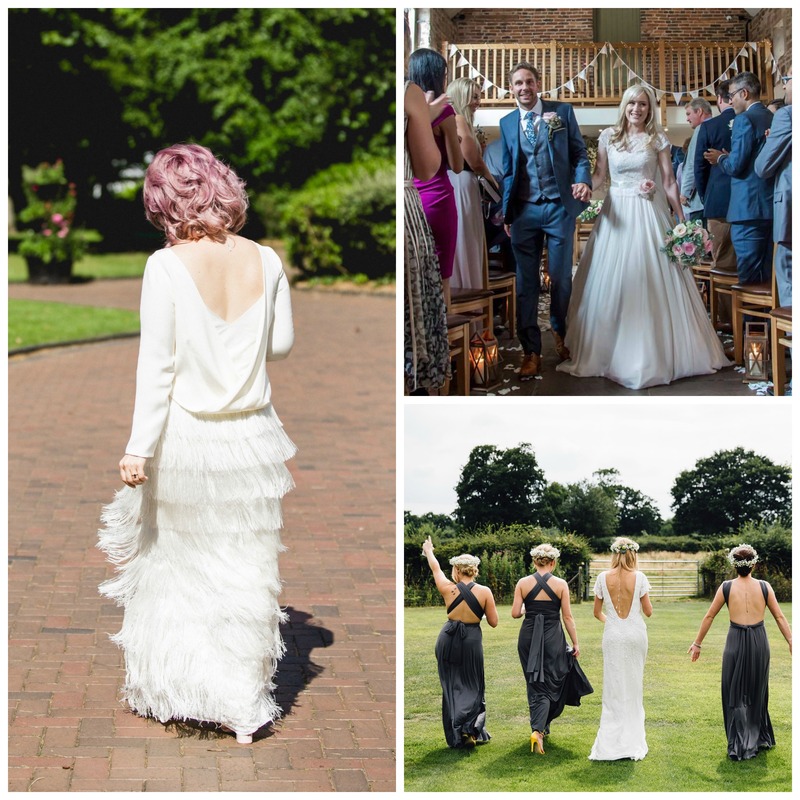 We love Love My Dress, Rock My Wedding, LUXE Bride and The Bridal Edit blog as they are inspiring and informative and are a great place to start. 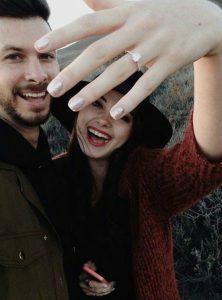 As you read and absorb the wealth of information out there in cyber world you will notice that the first decision most newly engaged couples make after getting engaged is to decide on their venue. Your choice of venue not only takes the biggest chunk of your budget but also tells people what sort of wedding you are going to have. 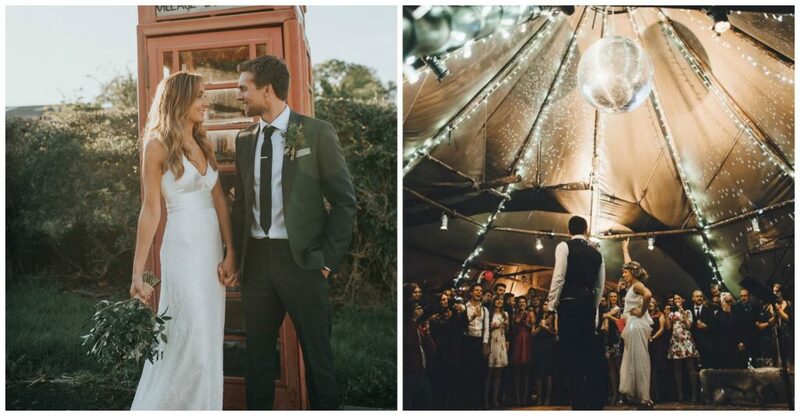 A barn venue says romantic and informal , a yurt in a garden says boho and relaxed, a stately home says classic and traditional and a chic city hotel says contemporary and sophisticated. Without realising it you will be drawn to the venue that best suits the couple you are and the wedding story you want to tell. There are some fabulous and versatile locations and here are some of the few that we love and Cicily Brides have chosen for their days. The West Mill – A cool industrial Mill located in Derby. Thorpe Estate – One to watch, launching January 2018 and featuring a huge Yurt hidden inside a walled garden. Grove Barn – An industrial blank canvas barn located in the Vale of Belvoir. Hampton Manor – A stylishly restored Manor nestled in 45 acres of garden and woodland. Calke Abbey – An 18th century rustic building set amongst acres of Derbyshire parkland. Prestwold Hall – An elegant and enchanting stately home in Leicestershire. Amalfi White – A glamorous venue featuring a very grand ballroom and city style white bar. Once you’ve nailed the venue and the style of your wedding the best part begins – looking for your wedding dress!!! The most expensive, most emotional clothing purchase you will ever make – no pressure! Having been brides ourselves and helping hundreds of brides find their perfect dress we know the pressure you are under. We completely understand the nerves you feel when you attend your first bridal appointment. The best advice we can give you is do your research before you book appointments at boutiques. Research the styles of dresses you like and then find a boutique that stocks them. Check out the price ranges of boutiques so you are not disappointed during an appointment when you realise that they are all out of your budget. If you have a rigid budget don’t be tempted to try dresses on that are way over it, this only brings confusion and disappointment. If you can, have a budget that can be a little flexible, eg. if you can stretch to another £500 on top of your budget this could open up a whole new range of dresses where YOUR dress could be waiting! I think our biggest piece of advice we can give you is choose boutiques that reflect your personality and the style of your wedding. 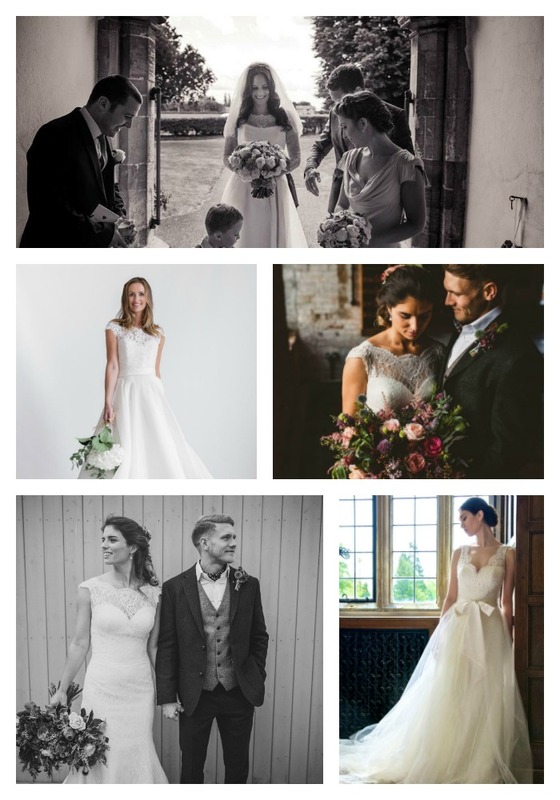 When Lisa and I created Cicily Bridal we were determined to offer an experience designed for brides who, like Lisa and I, expect fabulous service in beautiful surroundings and to be able to choose from the most current and fashion forward wedding dress collections around. 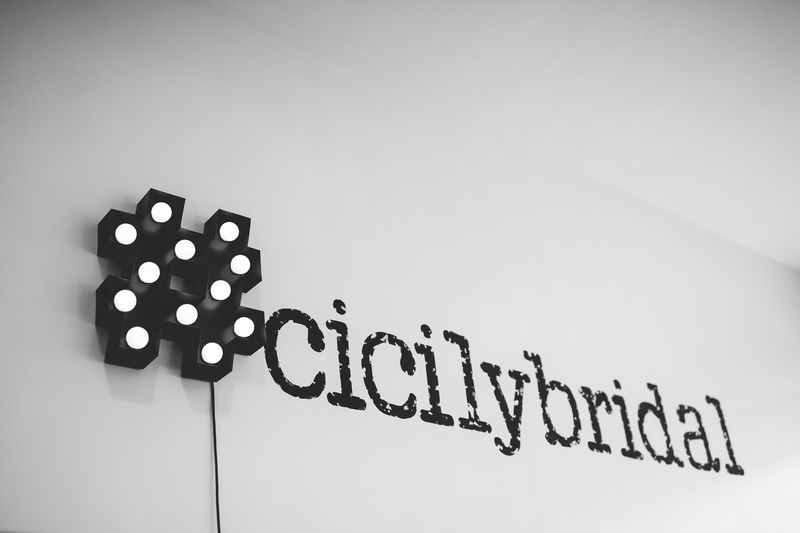 We believe that booking an appointment at Cicily Bridal is a MUST for every bride who wants something a little bit different. Cicily Bridal’s enviable wedding dress collections attract brides who are confident and individual. Our brides have a ‘no compromise’ attitude when they are searching for the wedding day ‘look’ they want to achieve. The bride who is a romantic but still needs to show how cool and stylish she is will choose to wear Charlie Brear. 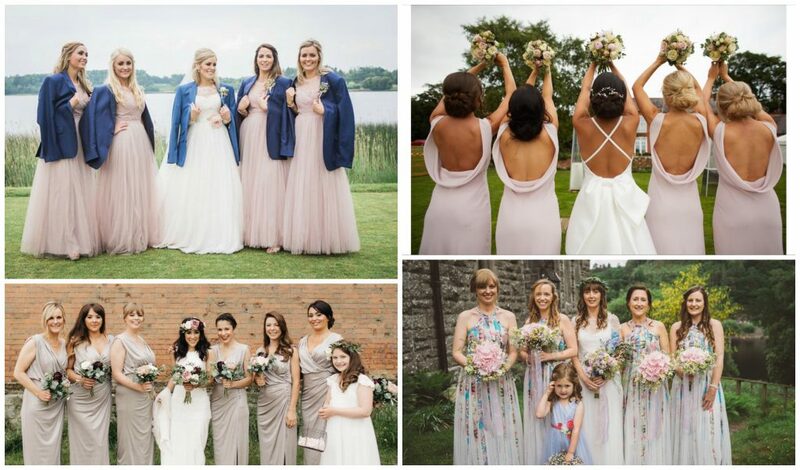 A collection of dresses, seperates and overlays which allow brides to truly embrace how individual they are without compromising on quality and their ‘cool’ factor. 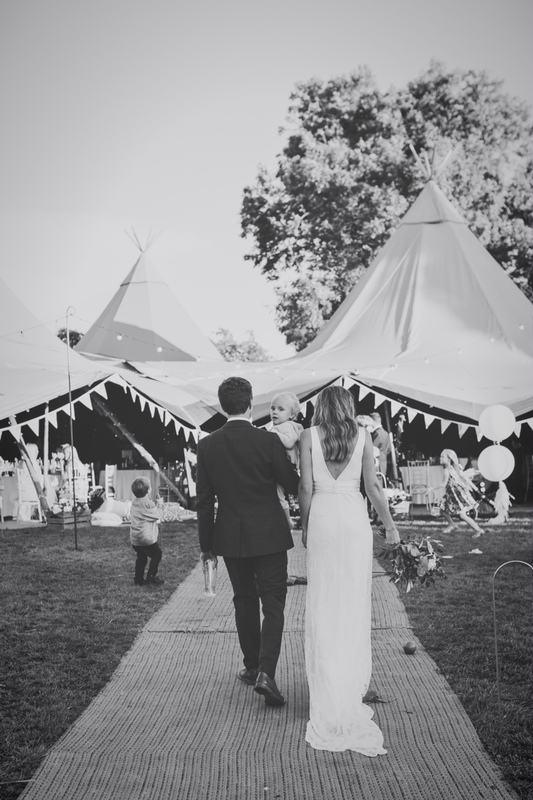 See the Cicily Bridal Charlie Brear brides on Our Brides page. Augusta Jones attracts a bride who is romantic from the top of her head to the tips of her toes. Classic shapes, beautiful fabrics and delicate embroidery are woven into each style from this design house that creates luxury and tailor-made wedding dresses at realistic prices for today’s bride. 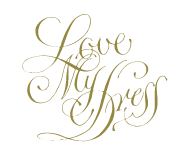 See the Cicily Bridal Augusta Jones brides on Our Brides page. Our Jesus Peiro brides have chosen this stunning Spanish label because they wanted something different and contemporary but still elegant and stylish. Clean lines, modern fabrics, pockets (yes, pockets!) all wrapped up in a wedding day look that never fails to wow! Asymmetric bows, slash necklines and sophisticated sparkle details are designed to sit harmoniously with classic shapes to provide a look that is truly striking and memorable. See the Cicily Bridal Jesus Peiro brides on Our Brides page. The fourth wedding dress label that we offer only arrived with us in 2017 and what an impact it has already had! From the editorial images to the soft skirts and amazing backs, Rembo Styling wedding dresses are designed for the romantic boho bride. A bride who will probably be getting married in a garden or a cool teepee, a bride who wants something light and easy to wear. This bride is going to party all day and dance all night! We are so proud of the wedding dress collections we offer as they are unique and diverse. Our labels offer something a little bit different to most bridal boutiques and so does our approach to how we help you find the ONE. 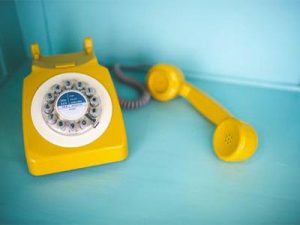 We want to ensure that your appointment with us is relaxed, welcoming and fun. We understand that the dress you choose will be the one that makes you feel like you on a really, really good day. I know we can’t all be super models with legs up to our arm pits and hour glass figures but your wedding dress should make you feel confident and beautiful. It shouldn’t feel like you are playing fancy dress, trying to be someone you are not. It should be a true reflection of who you are whether that’s a classic and traditional bride, a boundary pushing alternative bride or a romantic tom-boy. 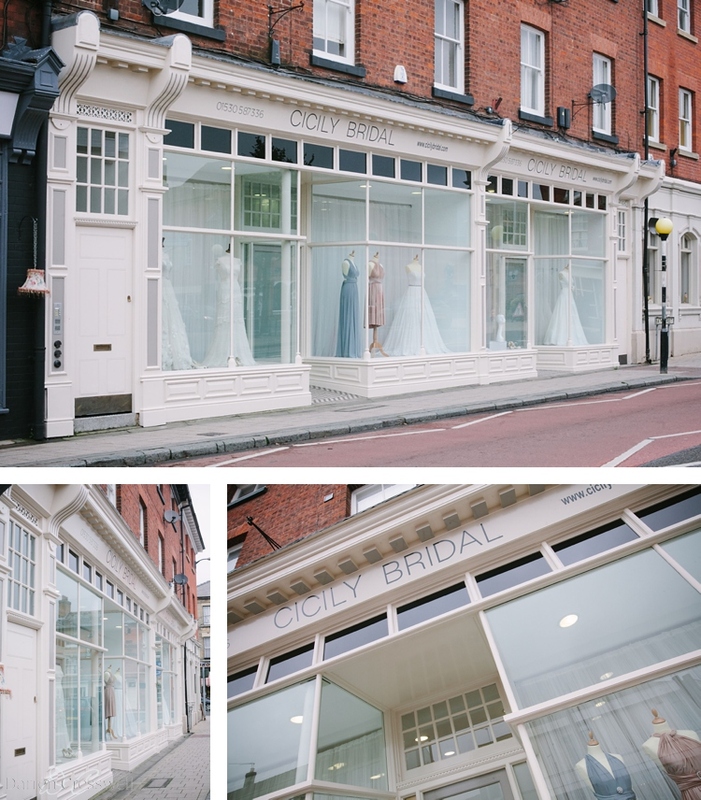 At Cicily Bridal we know that it’s your dress and your day and it’s our job to find you the one with our honest advice, our listening skills and our knowledge of wedding dress styling. In our experience, 90% of brides choose a dress that is nothing like what they have filled their Pinterest boards with so attend your bridal appointments with an open mind. Trust the boutique stylist to help and guide you and take people with you who know you and your style. Your entourage will all have opinions so you need to take people whose opinion you trust but who don’t mind if you choose not to listen to them if you feel differently. The wedding dress you choose to wear is pivotal to the other decisions left to make to create your perfect wedding day. From your bridesmaids, to your groom to what your Mum will wear, all of these can be decided once you know what wedding dress you will be wearing. Just because your relationship with Cicily Bridal is all about your dress it doesn’t mean that we don’t want to hear about your other ideas for your big day. In fact, it helps us get to know you. The relationship we build with our brides is the best part of our job. We believe that it’s this closeness that allows us to find you the perfect dress for your perfect day. Our last piece of advice would be – enjoy your engagement! 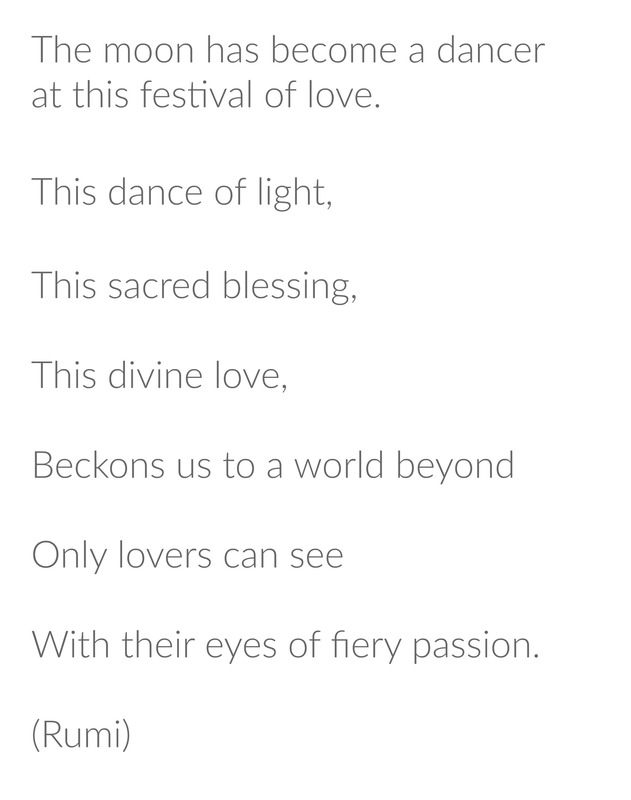 The build up to your wedding is unique and should be a memorable one. 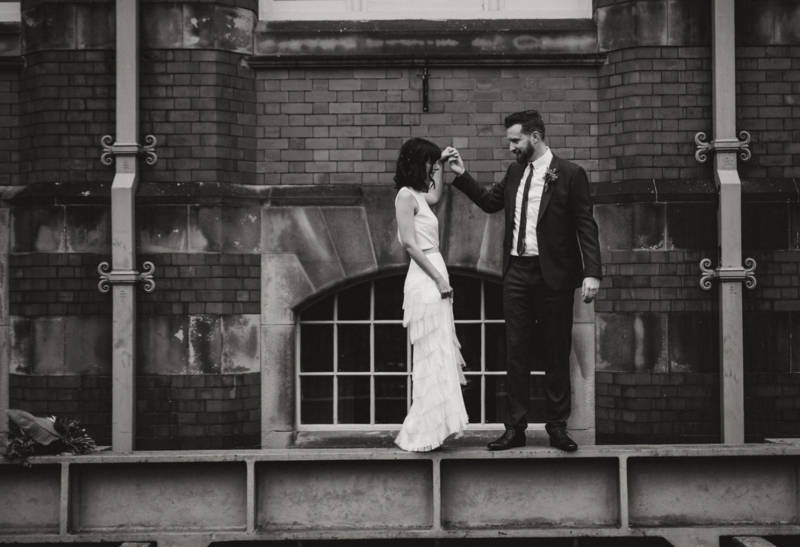 We know that it can be stressful and that it doesn’t always go smoothly but try and remember why you are doing it – to marry your soul mate and spend the rest of your lives creating more memories together.